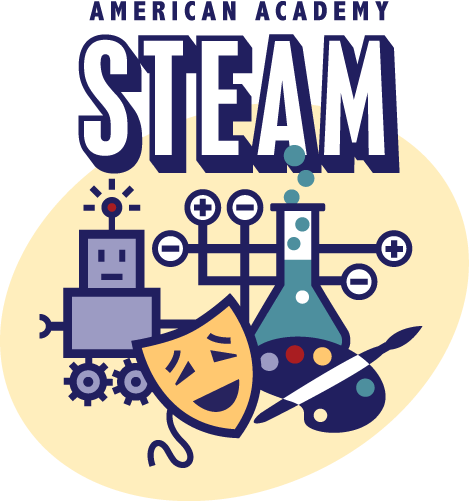 Because we know that integrating science with technology with engineering with math with arts (visual and performing) will develop engaged and well-rounded students who are prepared and excited for high school and the world beyond. Because nice guys do finish first, and because good students are also kind, polite, and respectful students who know how to effectively apply and share their knowledge and skills with others in the real world. 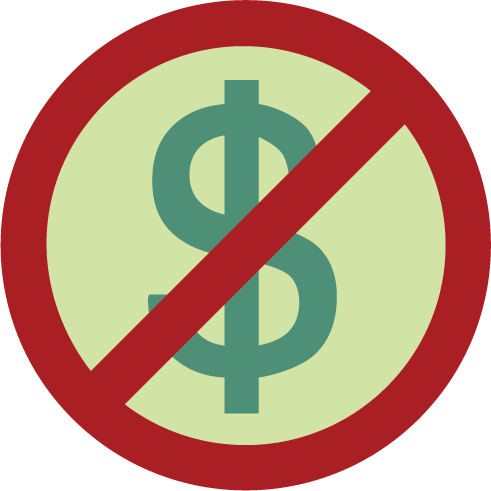 We ONLY enroll students through our online lottery waitlist system. 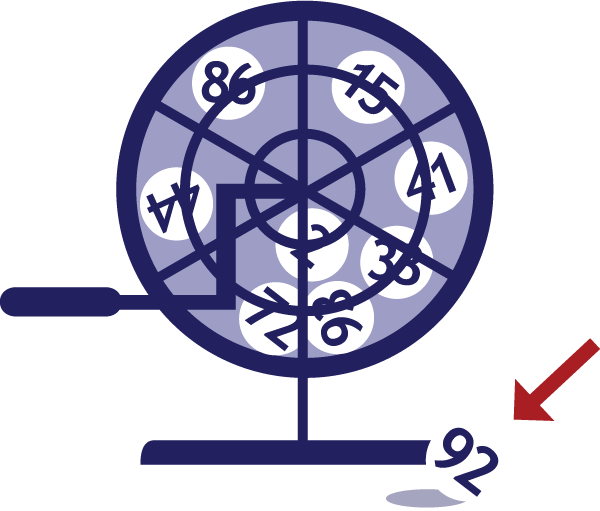 Just join our lottery waitlist for your student's opportunity to attend American Academy! We are a K-8 charter PUBLIC school and, like other public schools, we are funded by the State of Colorado. 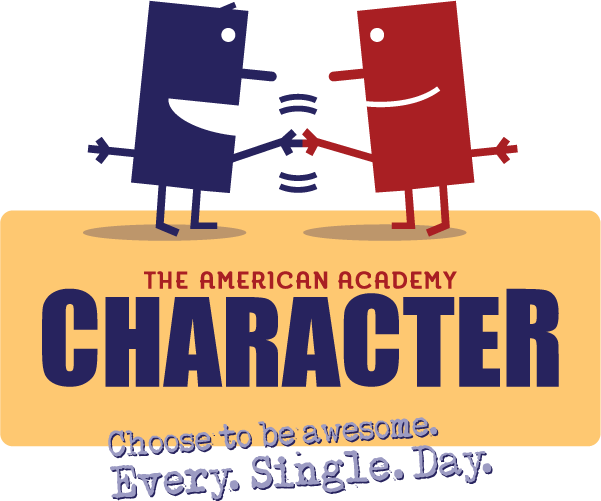 So it's FREE for all K-8 students to attend American Academy!